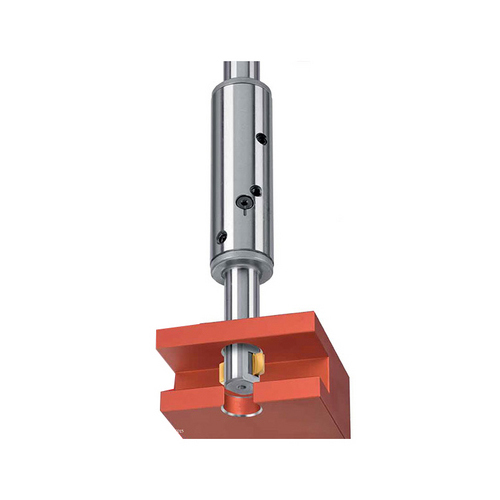 The Heule DEFA chamfering tool was designed to offer controlled chamfers over a range of adjustments. 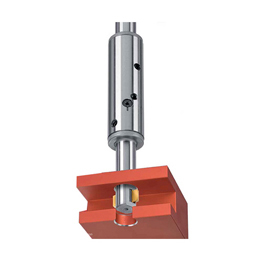 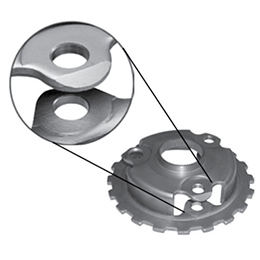 DEFA chamfers the front and back of through holes without reversing the spindle or indexing the work piece. 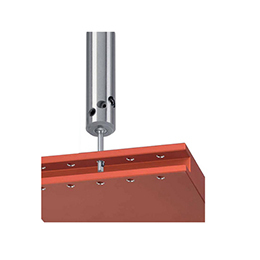 The DEFA tool offers the user a high quality chamfering tool with TiN coated solid carbide cutting blades.